Another year on, PORCELANOSA will again participate in the humanitarian Trail walker race, organized by Oxfam Intermón NGO. It is an ultra-trail with a distance of 100 km connecting Via Verde Pirineo to the Costa Brava. 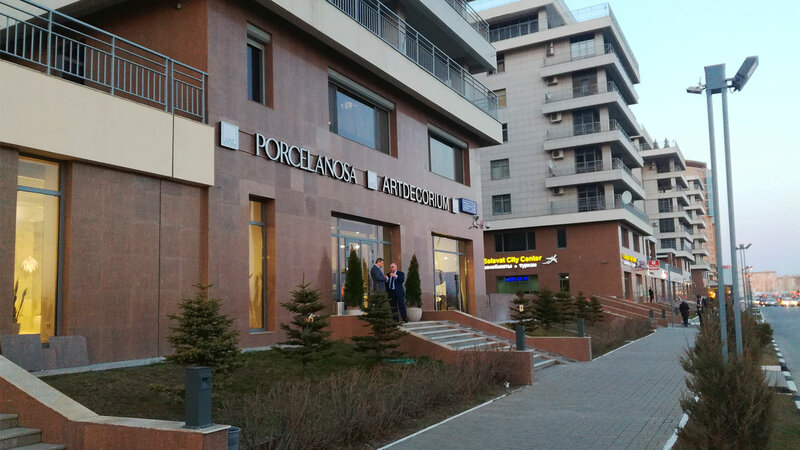 The challenge will take place on April 18 and it will involve three teams made up of Group employees. Considered as one of the toughest sporting events in the world, the Trail walker participants will go across a total of 100 km in less than 32 hours in 4 walker teams. The aim of the challenge is to raise funds for humanitarian initiatives that Intermón Oxfam carries out worldwide, designed to end hunger and eradicate poverty in the most disadvantaged areas. 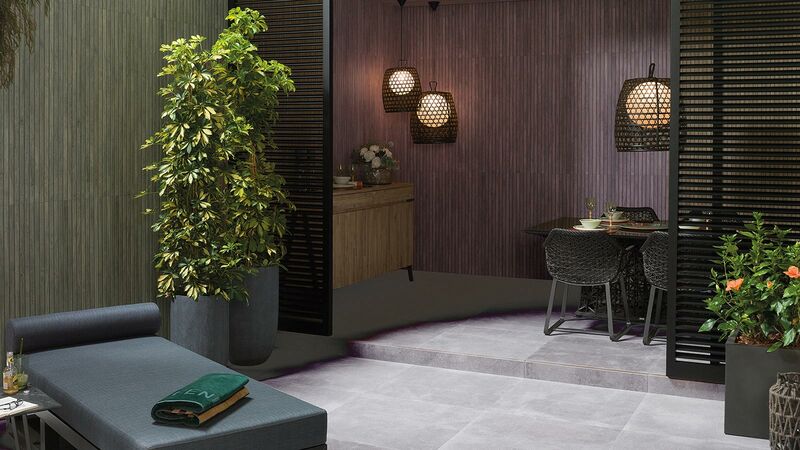 In this fifth edition of Gerona TW, three teams will participate, made up of twelve PORCELANOSA Group members, among which one can also find its vice-president and several Group executives. 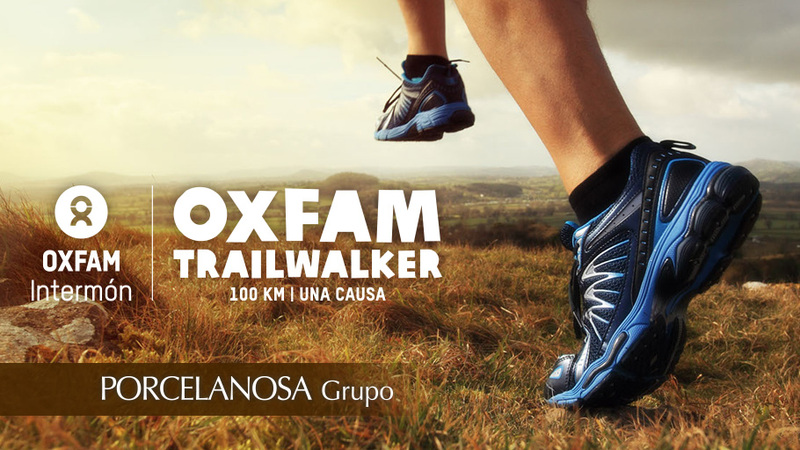 Thanks to company employees and friends of the company, PORCELANOSA Group has already been placed in the first rank of the 2015 Oxfam Intermón Trail walker donations. If you also wish to join this humanitarian march or collaborate with your donation through our team, you can do it through this webpage trailwalker.oxfamintermon.org. After decades of driving forward humanitarian programmes in developing countries, promoting fair trade and encouraging progress and equality, in 1981 Oxfam Intermón launched Trail walker, based on an Asian military training exercise with the aim of raising funds for its humanitarian actions. Such is the acceptance and participation of this challenge that 16 editions have been already been held in 11 countries, with which over $ 70 million has been raised. The funds obtained in previous editions financed projects such as the Water Bank of Ethiopia, which supplies drinking water to more than a hundred thousand people, or the fight against the food crisis in the Sahel countries, the transitional area between the Sahara desert and the Sudanese savannah, which extends across northern Africa. 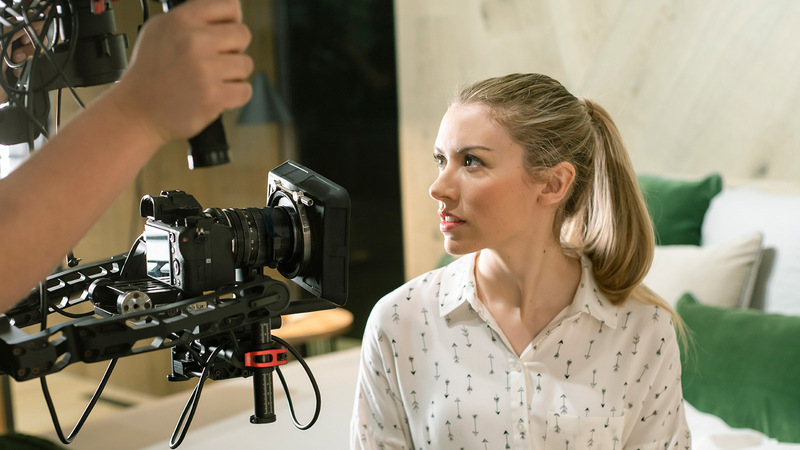 Don’t miss PORCELANOSA Group team’s participation summary video in previous editions.